There is no shortage of fitness options in this city! Boston is an epicenter of young professionals, and we certainly uphold the millennial stereotype of enjoying our studio classes and other workouts in the city. Boston has many green spaces perfect for working out year-round. As the top running race in the world, the Boston Marathon, is held here, you will always see people who are either training for the Marathon or inspired by the runners running through the streets and on the Esplanade along the Charles River. 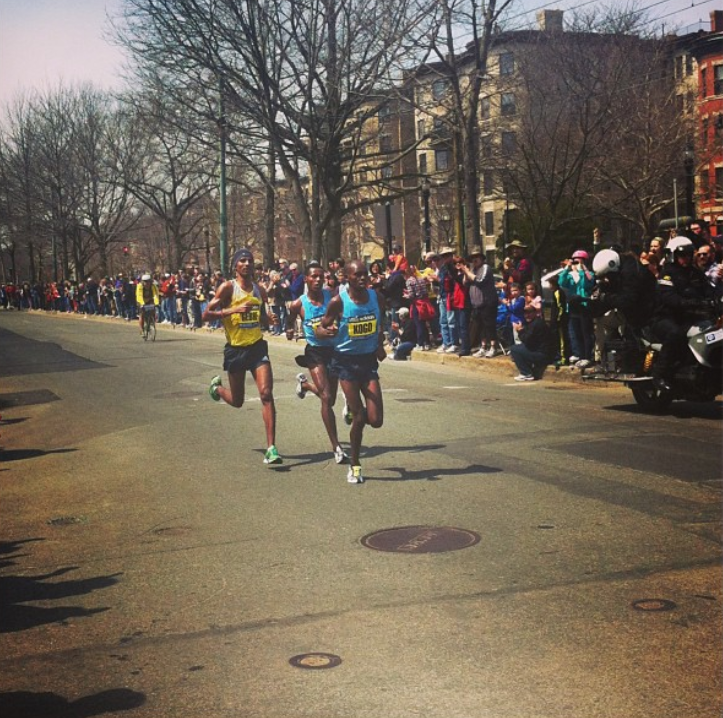 If you are not at a level to participate in the Boston Marathon, the Boston Athletic Association offers 5K, 10K, and Half Marathon Races that run on the same streets through the city. 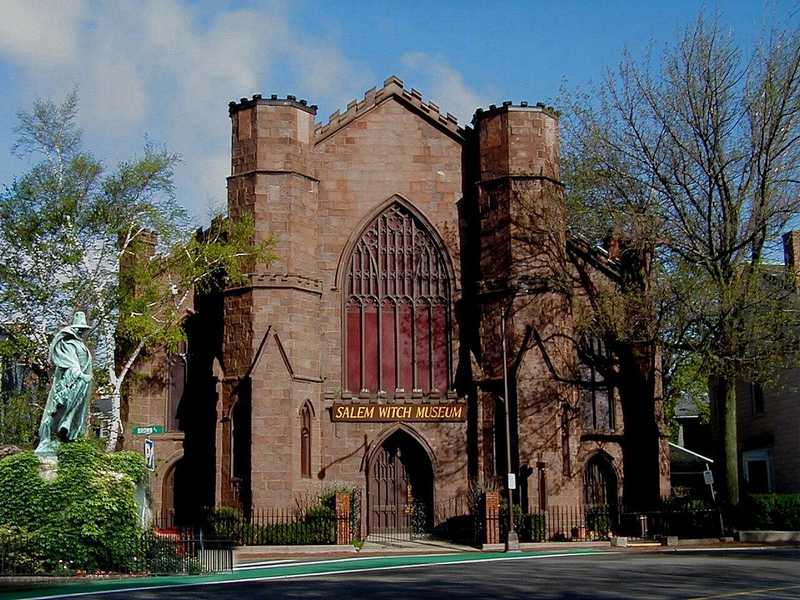 In fact, the 5K occurs two days before the Marathon and the route has runners race right over the Marathon finish line after making the infamous right on Hereford, left on Boylston turns that marathon finishers make. Biking has also become popular in Boston recently. Many people use the city’s well-constructed bike lanes to commute to and from work, but if you’re looking for more of a leisurely ride you can rent a Hubway bike with a credit card from any of the Hubway stands and then ride along the Esplanade or the Charles River Bike Path in Cambridge with no risk of interference from motor vehicles. Many fitness centers offer free outdoor classes in the summer as well. 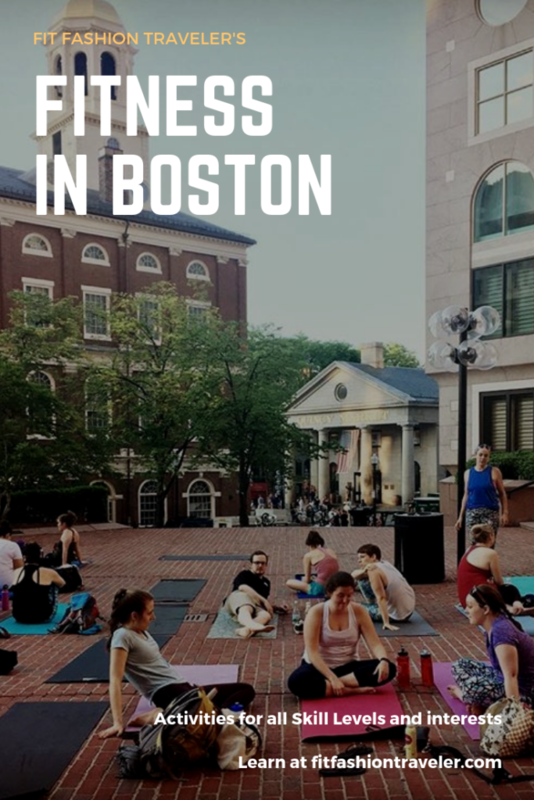 Through these programs you can find yoga in the parks, early morning outdoor boot camp classes, and Zumba® by Healthworks at the Hatch Shell on the Esplanade in the evening! What city full of young professionals would be complete without a plethora of spin studios? 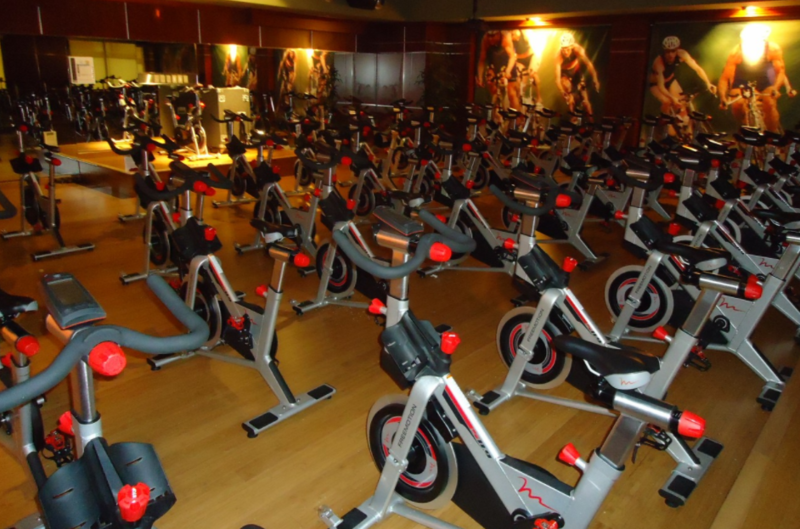 In Boston, you will find the national studios Soul Cycle, Turnstyle, and Flywheel, as well as local studios including B Spoke, The Handle Bar, and C-Town Cycle. Most of these locations offer free or discounted classes for first-time students, so you can try as many as you’d like without spending your entire vacation budget! My favorite – so far – is Turnstyle’s South End studio, but I have friends who prefer B Spoke, Soul Cycle, and Flywheel as well. 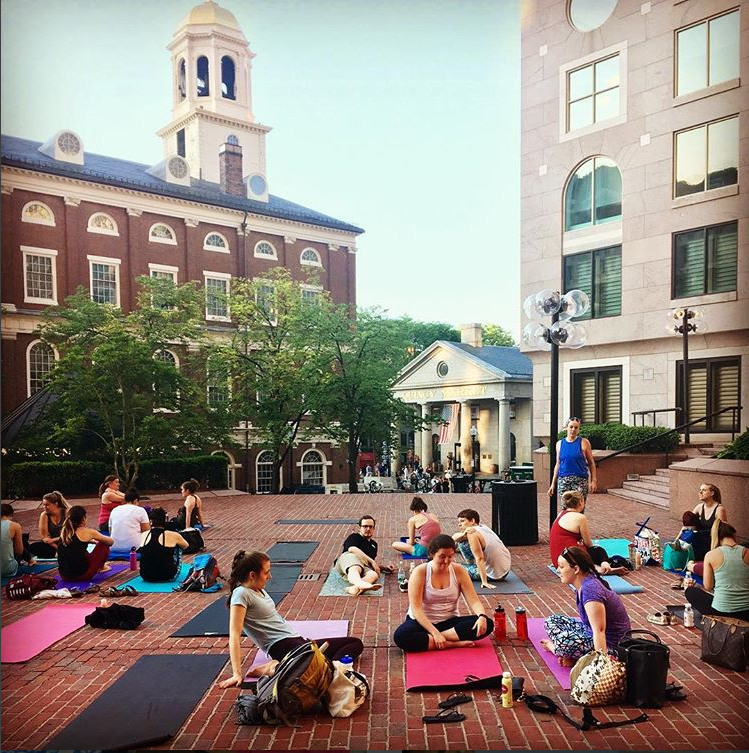 As with the spin studios, Boston’s residents would not be content without yoga studios around every corner. 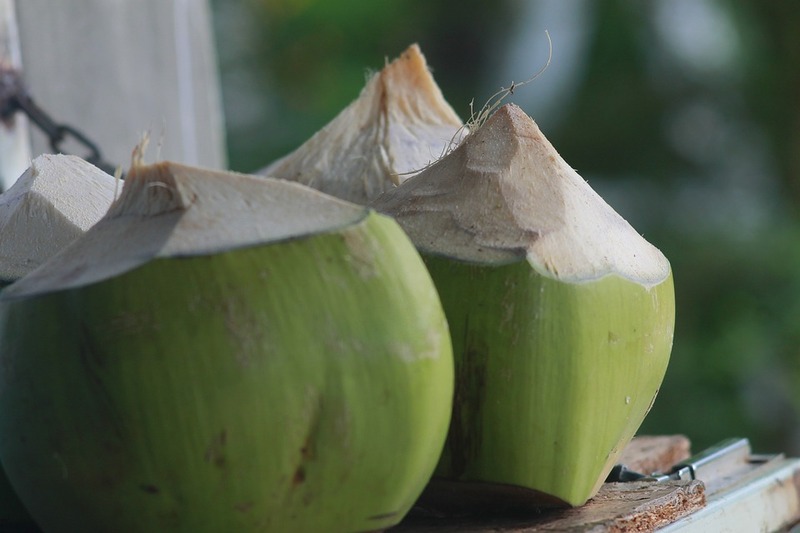 There are really too many to list, with local studios seemingly appearing every week, but some of my favorites include Down Under Yoga and Core Power Yoga (especially the C2 class). 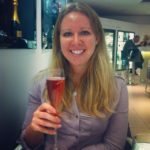 I’ve never had a bad experience at a Boston yoga studio, and similar to the spin studios, most studios will offer first-time student discounts or free classes so you can check them out while you’re in the city. A recent phenomenon in the Boston area is indoor rock climbing. Brooklyn Boulders and Rock Spot Climbing are the two favorites among Bostonians. Just show up with your sneakers and the gyms will have all the other equipment that you need, like helmets and ropes. A professional on site will be available to explain everything and help belay if you’ve never done rock-climbing before, so if you are up for something new this is certainly worth trying out! A common theme you will come to notice in my posts is that I love to dance, and try to fit dancing into my life as much as possible. Because of this, I must talk about dancing in Boston as a fitness option. In addition to just sweating it out in one of our clubs or lounges on a weekend night, Boston offers dance lessons at various studios for those looking to learn the basics of different styles of dance. The Boston Ballet, the company that produces The Nutcracker each year, offers open adult classes to which you can drop-in. If you’ve never danced before, the company provides an Intro to Ballet Workshop where you can start your journey towards becoming a ballerina. If you travel a bit outside the city, The Studio in Brookline also offers drop-in adult dance classes for all levels in many styles of dance including ballet, tap, jazz, lyrical, contemporary, and pointe. To learn some Latin dancing, especially Caribbean-style salsa, check out the lessons offered by Salsa y Control in Allston and Cambridge. 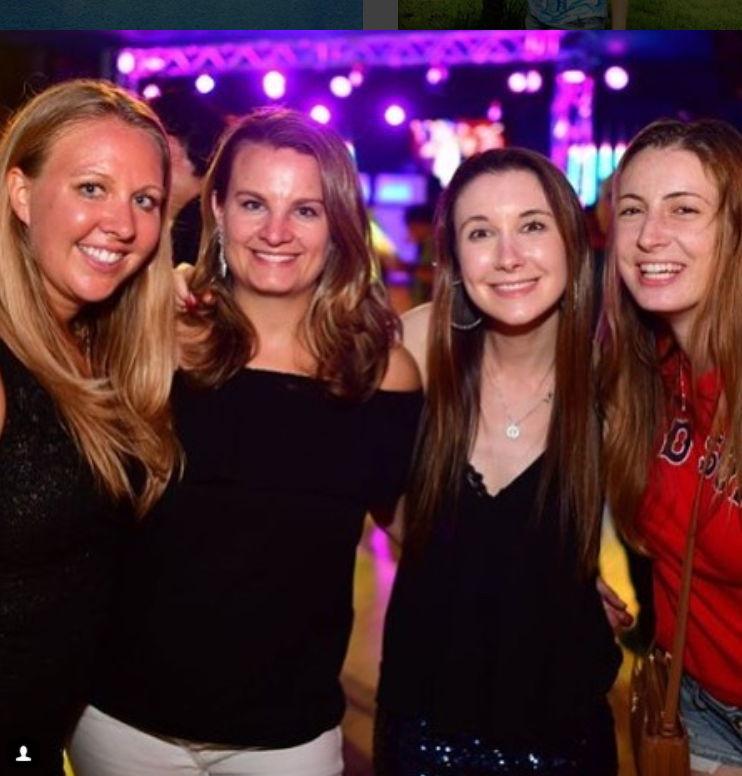 The instructors from Salsa y Control also offer lessons at The Havana Club in Cambridge on Friday nights before the club is open to all levels for the best Latin dance party in Boston, where you can show off the moves you learned!